Time to break some sweat! Laying the foundation is among one of the most important steps for building your outdoor patio. There are many varieties of foundations you can do. 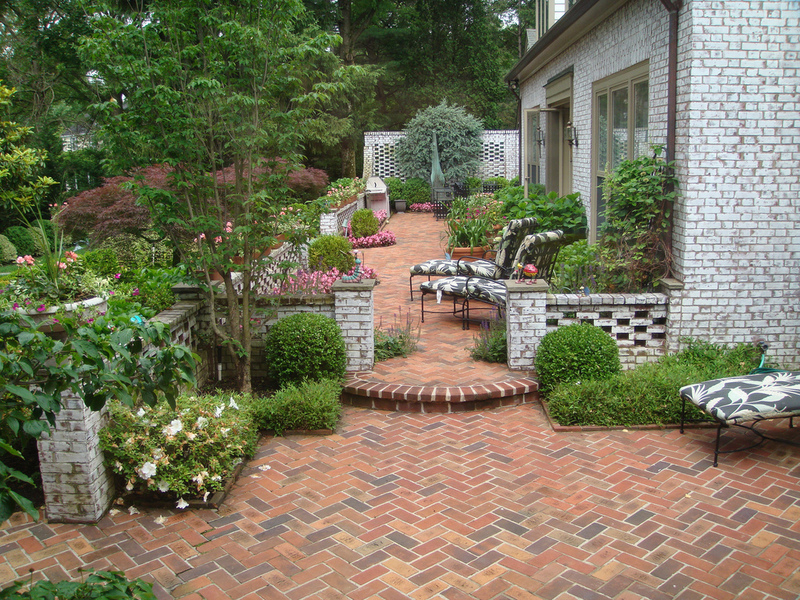 Brick patios are a timeless design that is not too difficult to lay. Before starting, please consult a professional for further information. Mulch is probably the easiest to lay. 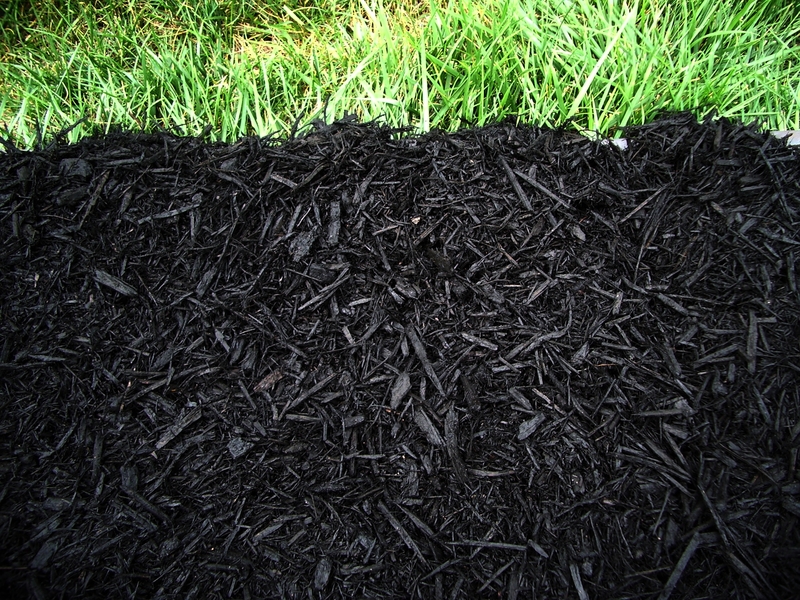 It is not the most conventional foundation but for small budgets, black mulch with colorful accented furniture can make your patio look sleek and stylish. Stone is considered one of the more difficult foundations. Prices vary depending on size, color, and style. Stone patios can look stylish with touches of luxury. Before starting, please consult a professional for further information. 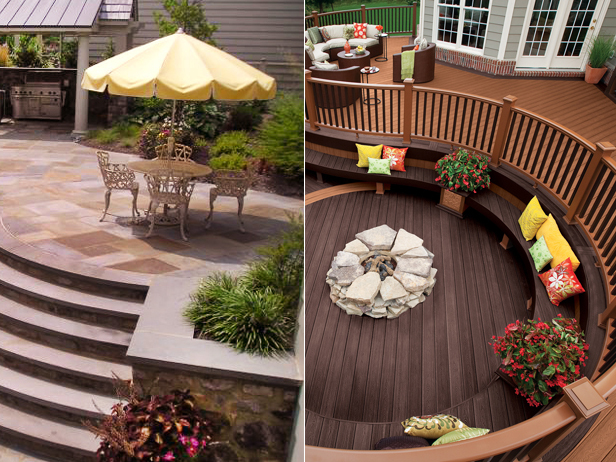 Decking is among the most popular patio styles. It offers a natural, timeless style at an affordable price. Although it takes some work, a deck patio is well worth it. Before starting, please consult a professional for further information. If you missed out, here is the first step on building your dream patio!